Viviane Reding, Vice-President of the European Commission and Commissioner for Justice, Fundamental Rights and Citizenship, actively participated in ECPI’s conference on the “Future of Criminal Proceedings in the European Union” in Brussels last Tuesday, the 12th of November 2013, with this speech: REDING SPEECH-13-914_EN. 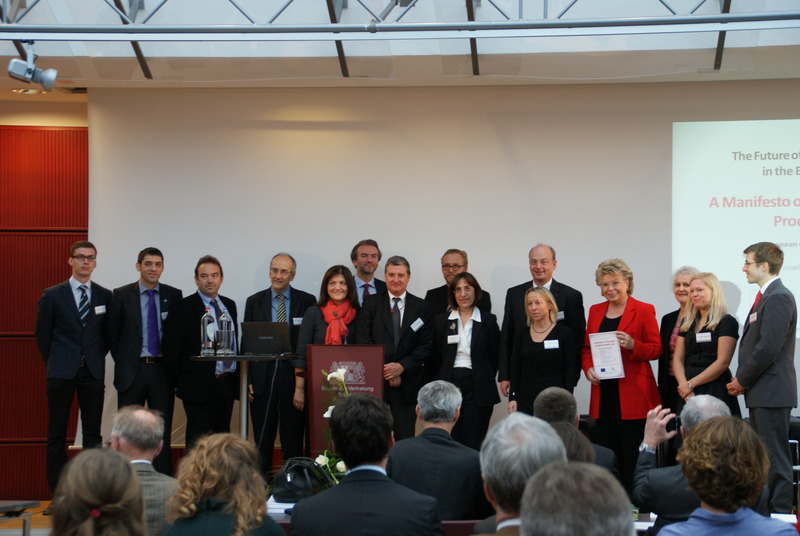 Vice-President Viviane Reding welcomes ECPI’s “A Manifesto on European Criminal Procedure Law” – which was published today in ZIS 2013, 412 ff. (in German) and 430 et seq. 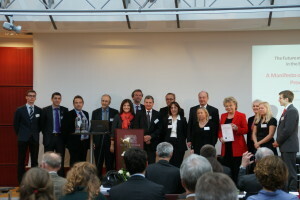 (in English) at www.zis-online.com – as an important contribution to the debate on the future of European criminal justice.